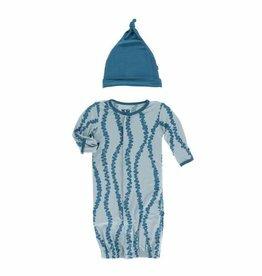 Your little night owl will be sailing off to lullaby land in the ultra soft Long Sleeve Pajama Set. 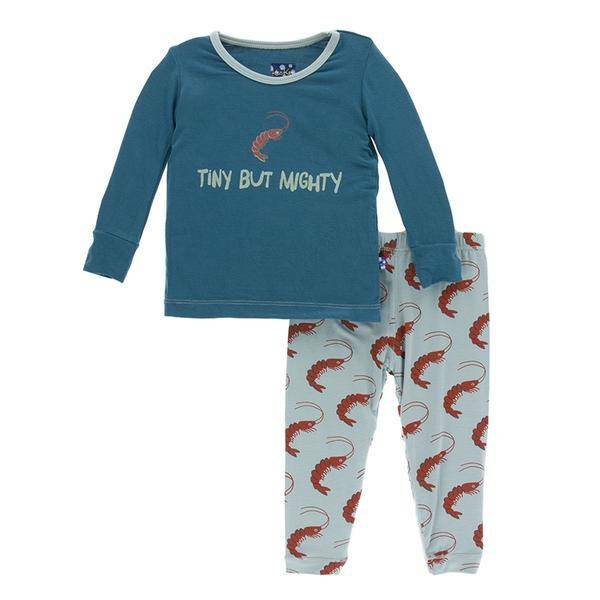 These fitted PJ's are snuggly, cuddly, and cute as a button! All of the 2 piece Pajama Sets are made to fit quite snugly to keep your little one extra safe! 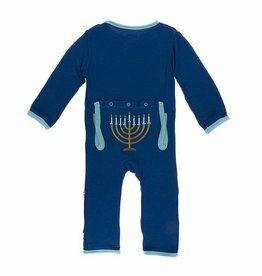 We recommend trying on before washing. 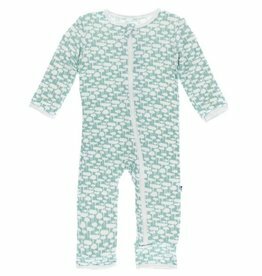 Snap your little peanut into the snuggly cuddly goodness of this adorable Coverall. Converts into a Coverall in a snap! !